Clara Berta is a passionate, award-winning abstract artist of Hungarian heritage. 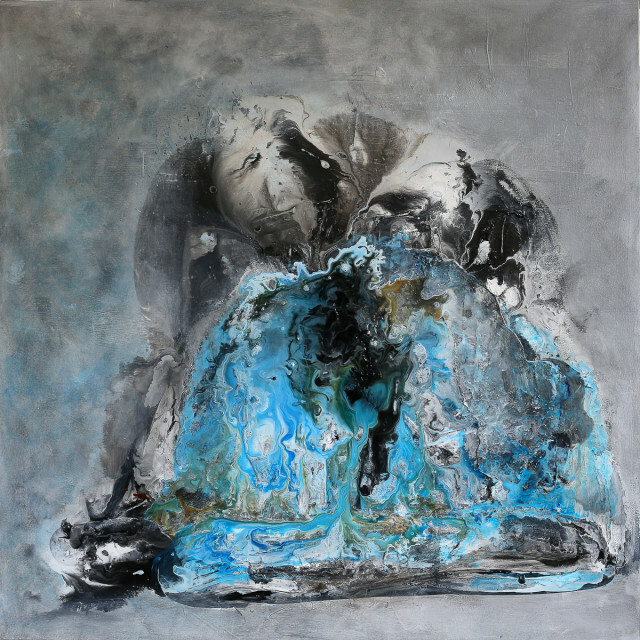 Her dynamic, highly textural abstract paintings have been exhibited in the US and collected worldwide. A sensibility of simplicity permeates her paintings with areas of bright color juxtaposed with large fields of negative space. This balance, between the focal point and the white space surrounding it, is a delicate equilibrium. She states, "Abstract painting is a mysterious journey. From the initial inspiration to the final work, I can never predict the steps in the process or the final image." She believes in the philosophy of the renowned German architect, Mies van der Rohe, who created an influential twentieth-century architectural style, stated with extreme clarity and simplicity. He is often associated with his quotation of the aphorism, "less is more."